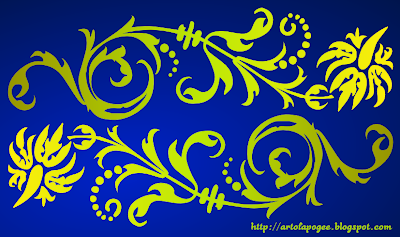 This is another floral vector in my Kerawang Collections from my Inkscape practice. The Bunga Andani name was taken from Malaysian traditional 'wayang kulit' or puppet theater character. In that episode, King Serama asked his servants to find the princess Bunga Andani and princess Bunga Andana. 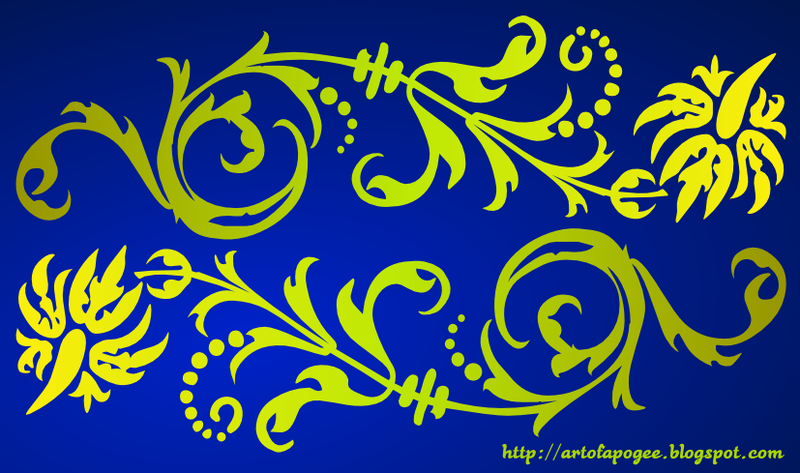 Because I like the story, I simply dedicate this floral vector to her name.